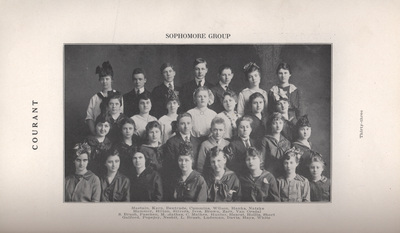 "Teachers College High School sophomore class photo, 1916"
"Teachers College High School sophomore class photo, 1916" (2019). James Hearst Photographs. 40.